Drop the resolutions! Start the Action! Happy New Year! 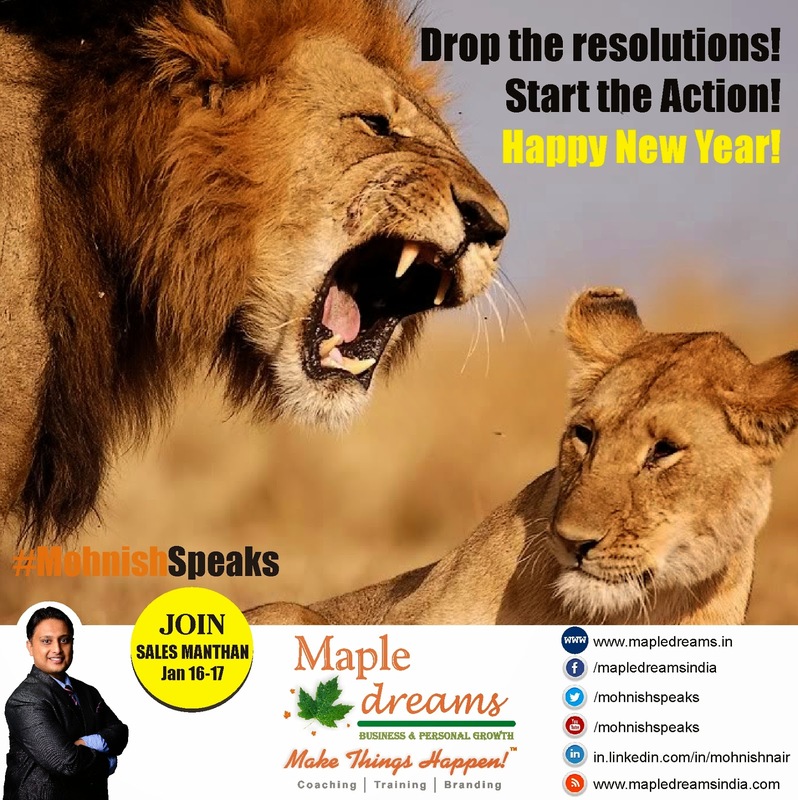 Drop the resolutions!Start the Action!Happy New Year!